Zimbabwe is perhaps most famous for the magnificent Victoria Falls, a natural wonder of the world and one of the World Heritage Sites that this country is home to. 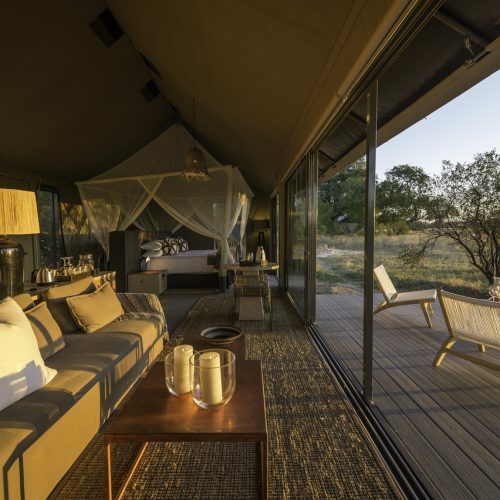 Another of its natural World Heritage Sites is Mana Pools, a wildlife conservation area renowned for its game viewing. Hwange National Park is another of Zimbabwe’s wildlife playgrounds, providing a spectacular safari experience. 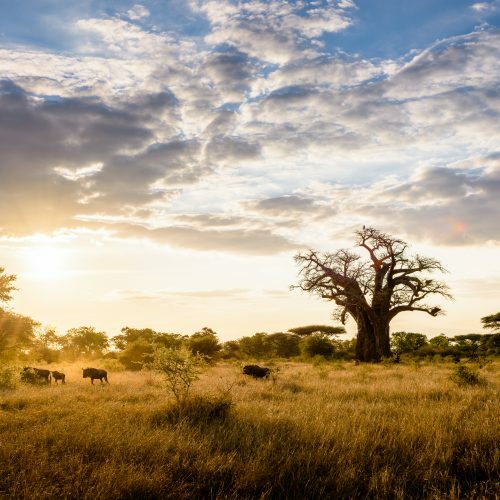 Held between the mighty Zambezi and the Limpopo rivers, Zimbabwe has much to offer between them – from highveld and granite hills to lush mountains and lifeblood rivers.